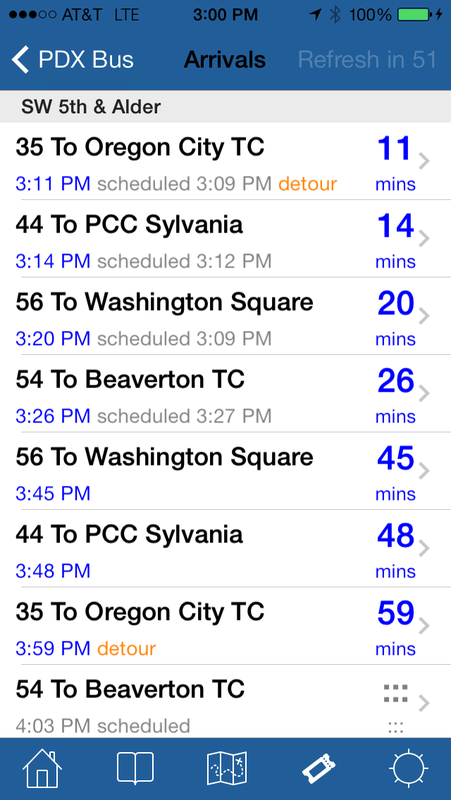 PDX Bus - a free Open Source iPhone app for Portland bus and train times: What's with the icon? I've had two pieces of feedback concerning the icon... so I'll explain myself. 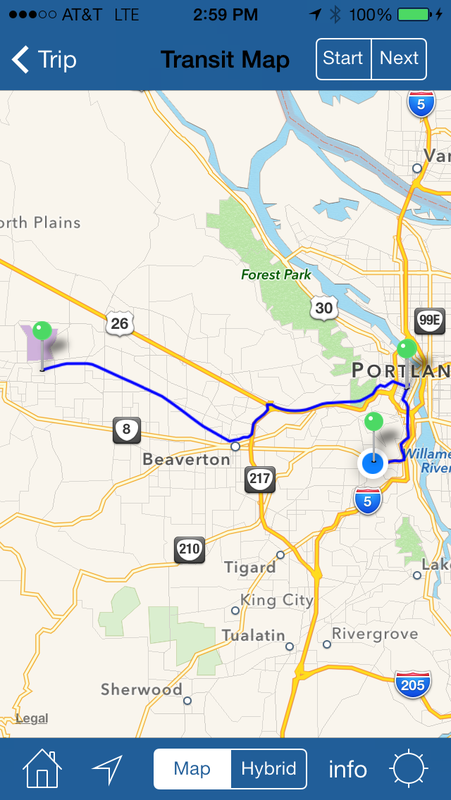 The problem is that all of TriMet's maps, graphics, and logos are copyrighted. So, I can't really use them. The bus graphic that I chose is in the public domain. I'm no artist, and so coming up with a new icon is actually quite hard for me, harder than new features. I am trying to think of something better... but it is hard. I'll help you with the icon if you'd like. I'm branding consultant and graphic designer who has recently moved to the Portland area, and I can tell you your app has been a tremendous help to me! I will not charge you for this. 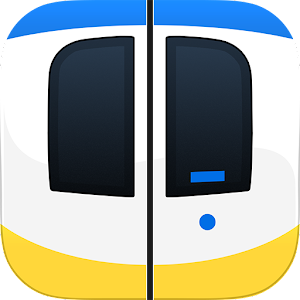 I feel it's such a worthy app I'd love to help you out. What have you to lose, right? Thanks! Actually, I fixed it a while back - this one I feel is a lot better. Version 2.1 is in the store now! New version implemented - testing continues!